Today I went to my 3rd Yukon Quest start here in Fairbanks. 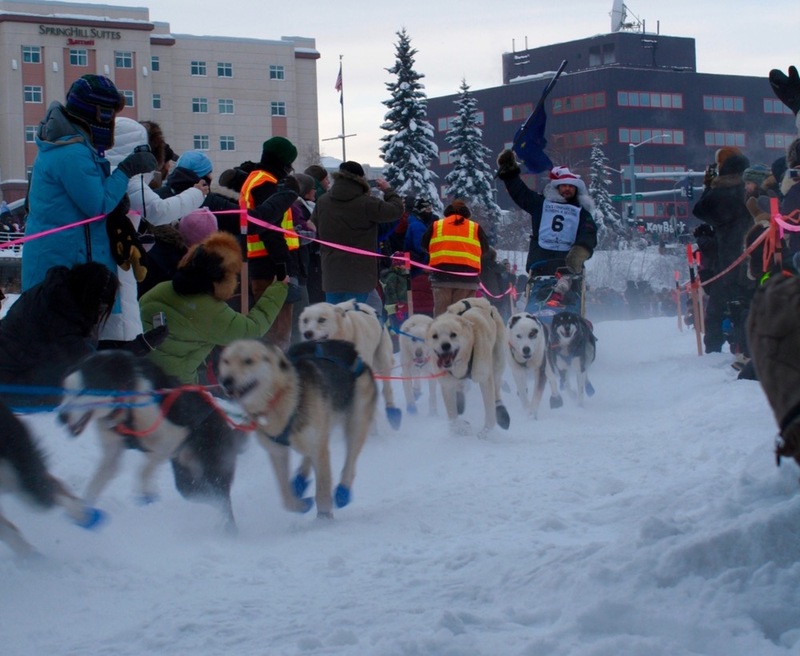 Every second year Yukon Quest starts in Fairbanks and ends in Whitehorse. This year we ran a little late getting to the actual race start and I didn't really get any nice pictures. But I have plenty from previous years. 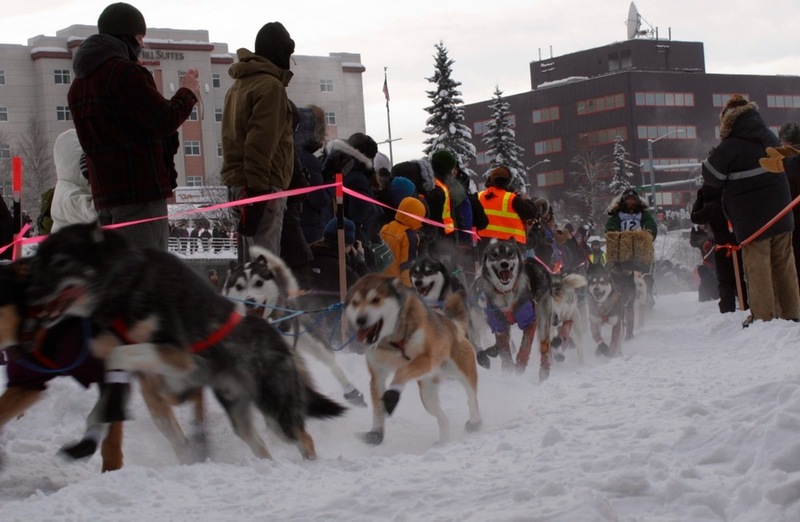 Usually the race starts down on Chena River. But with the recent temperatures we have had (really warm weather!!! up to 40F) that was considered unsafe. The race usually ends on the river in Whitehorse too, but this year they had to change that too. There are 18 mushers this year. There are lots of volunteers who make the race start and finish work correctly. One thing they need to do at the start is to hold the dogs before they let the mushers go. These are sled dogs and their one passion is to pull. Without the volunteers the dogs would have pulled away long before they are suppose to. All pictures of the dogs below are from the 2012 years race start. And here is an article about this years race start. The puppies (I know, they aren't puppies, but they are as cute as puppies) are getting prepared to pull in the below picture, and when they can't pull yet they get sad and whine. The weather here in Alaska have been completely weird, just as in the lower 48. The Alaskans are craving cold and snow. Here the school and businesses gets cancelled and closed when it is too warm, as in 40 F. It creates really icy and dangerous conditions. The past couple of days I haven't been able to ski, which is really sad. With the warm weather, icy conditions were created on the trails. I went last Monday.....I could just feel the wax being scraped off while going down one of the hills to get to the lake. Wasn't even worth it to stop and put more wax on during my short ski. Going uphill definitely gave me some intense exercise. The sunrises and sunsets though, have been absolutely gorgeous! While the lower 48 are talking about the "Polar Vortex" that has the grip over most of the midwest and eastern US, Alaskans are begging to get the "Polar Vortex" back, up here where it belongs. Recent years there has been a little research about how warmer winters, and earlier break up affects communities in their hunting and travel. With rivers that are suppose to be frozen, this of course causes a lot of dangerous and un-safe travel conditions. A friend of mine is in the research group who have been working on this specific problem, On Dangerous Ice. I wonder how it has been so far this January. There is a webcam that shows the current conditions down towards Black Rapids by the Deltas, and that camera was showing BARE GROUND last week. Parts of Alaska recorded temperatures up to 60F, in January, that is Crazy! 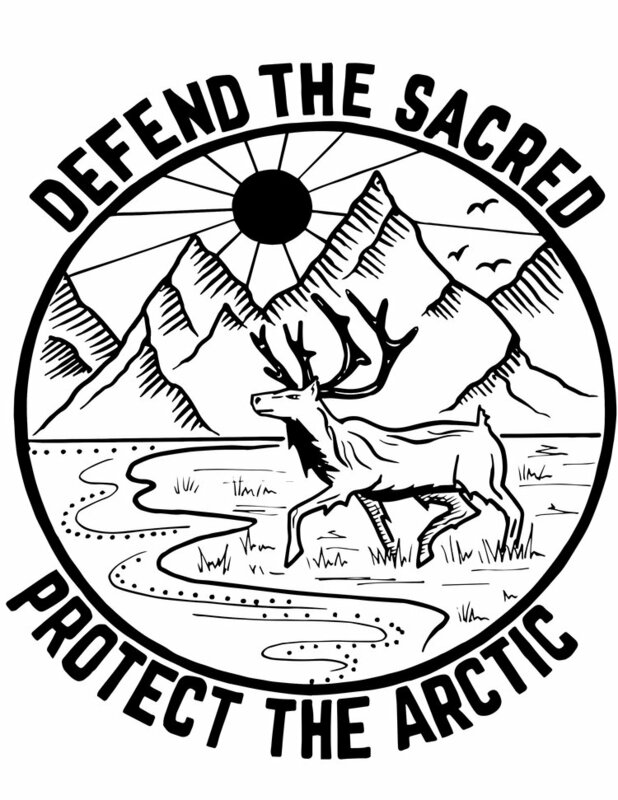 Back to the Yukon Quest. I listened to the radio the other day and they were talking about the warm weather and how that affects the Yukon Quest race. Some of the racers with Siberian Huskies are worried, since it gets harder to mush around 40F, or rather the dogs tolerance level of warm weather is pretty low, just because Siberian Huskies are bred to withstand really cold temperatures. Racers with Alaskan Huskies were worried too of course, but not as worried. Parts of the race has also been rerouted because of this warm weather. Instead of being worried about 60 below, they are worried about 40F. At the school I am doing my PhD there is of course research about animals and their ability to withstand cold temperatures. Did you know that Huskies don't start to shiver until it is 40 below? When the race get going you can see the dogs happy face, finally they get to pull! Here you can see where are the racers currently are, really nice. One nice thing about this years race is that there is a Swede competing. His name is Torsten Kohnert, and you can follow his spot here. And if you want to get live updates follow them on Facebook. Anyway, I am really excited to see how well Torsten will do! 1000 miles is a long way, and anyone who even sign up for anything like this is a very very brave man/woman. Posted on February 2, 2014 by Ann Rumbleinthearctic and filed under Alaska, Nature, The great wide open and tagged Alaska huskies into the wild mushing sled dog race Swede Torsten Kohnert Toughest sled dog race in the world Yukon Quest Winter Adventures 2014 Sunrise.